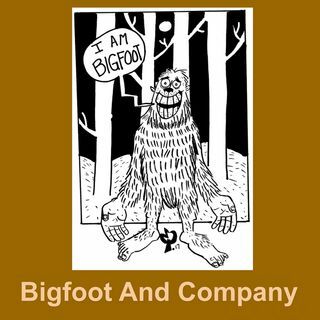 Matthew Delph is a well-known Bigfoot explorer, speaker and author. He is the head of the research group MECRO (Mountain Empire Cryptid Research Organization). Matt actively explores in Tennessee and Southwest Virginia. Dr. John Stamey is the producer and host of several podcasts including ScaryCast.com, BigfootAndCompany.com and PopCultureStars.com and an author. Residing in Myrtle Beach, he produces a number of Comic Cons and festivals, including the Tennessee Bigfoot Conference and the ... See More Georgia Bigfoot Conference. Dr. John has authored several books on the paranormal, as well as over sixty referred research papers in the field of computer science. His doctorate is from NC State University.